This week, we talk about two “great” things in the Canadian ecosystem, the Great Lakes and the Great Bear. And, we have the inside look at a documentary called The Carbon Rush, that tries to connect viewers emotionally with the impact of carbon credit programs in the global south. The use of charismatic megafauna is an important tactic used to raise attention to important issues. 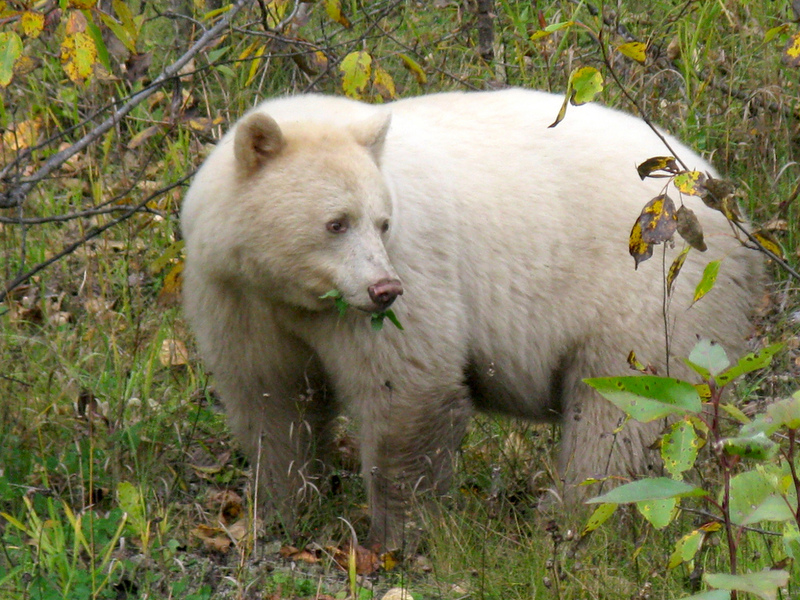 The proposed Northern Gateway Pipeline threatens many species in the Northern Western BC area, but the WWF had seemed to choose the Great Bear as an ambassador to the ecosystem they are trying to protect. Kyle Muzyka talks with the WWF vice president of conservation and pacific, Darcy Dobell, about the use of the Great Bear as an ambassador, and how the pipeline is merely an obstacle in the scheme of things. Next up, Chris Chang-Yen Phillips brings us a Green Screen review of The Carbon Rush. It’s a documentary that tries to do something brave – making viewers connect emotionally with the hidden underbelly of carbon markets. But does it live up to its own hype? The Canadian and US governments recently renewed their commitments to cleaning up Canada’s fresh water bodies by amending the Great Lakes Water Quality Agreement. This new plan expands the scope of concern to include issues like impact of climate change, and the protection of lake species and habitats. To get a better sense of the problems currently facing the Great Lakes, we contacted Lake Ontario Waterkeeper, a charity that’s working to help make the lakes safer, cleaner, and healthier for the public. Last fall, Hamdi Issawi spoke to Lake Ontario Waterkeeper’s Vice President, Krystyn Tully, on the state of the Great Lakes.